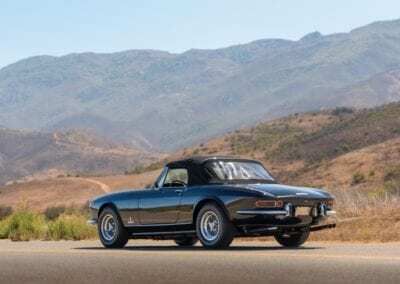 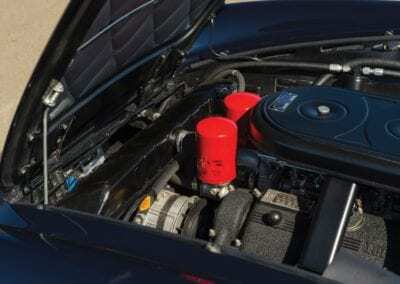 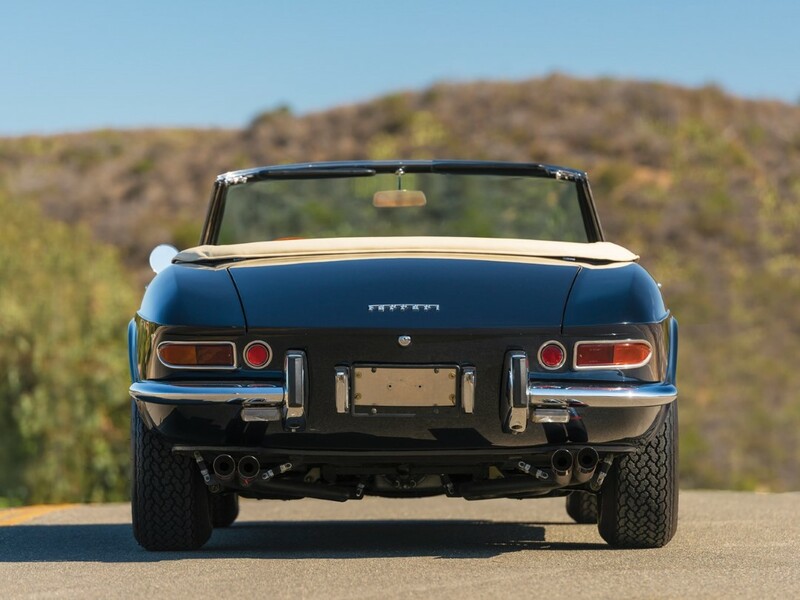 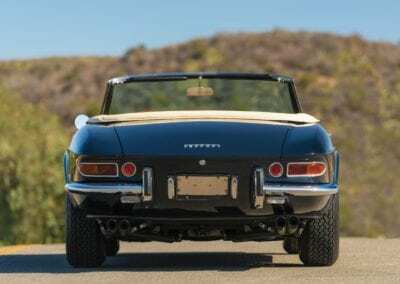 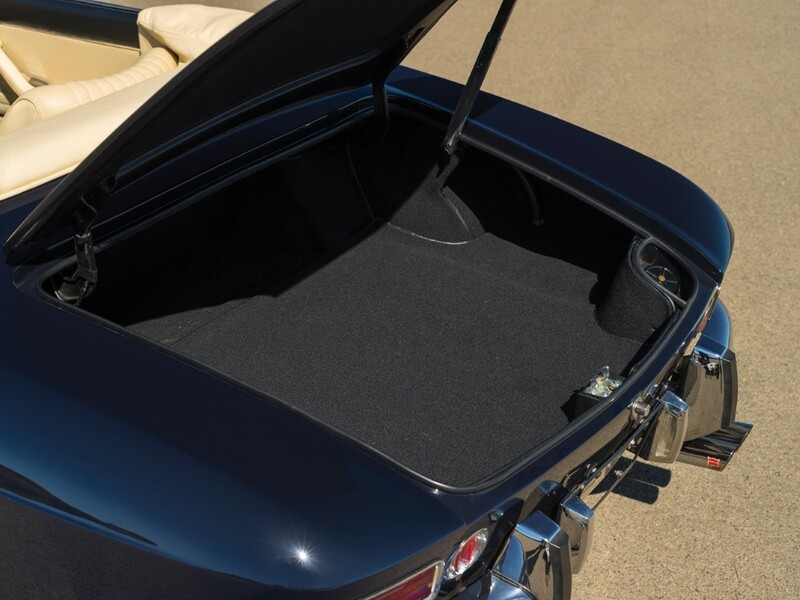 Ferrari was busy experimenting with rear-engine Dinos in 1968, so you can’t really blame them for not conserving their energy during the design of the drop-top Ferrari 365 GTS. Built to replace the 330 GTS, this model ended up looking so similar to its predecessor that it takes a trained eye to tell them apart. 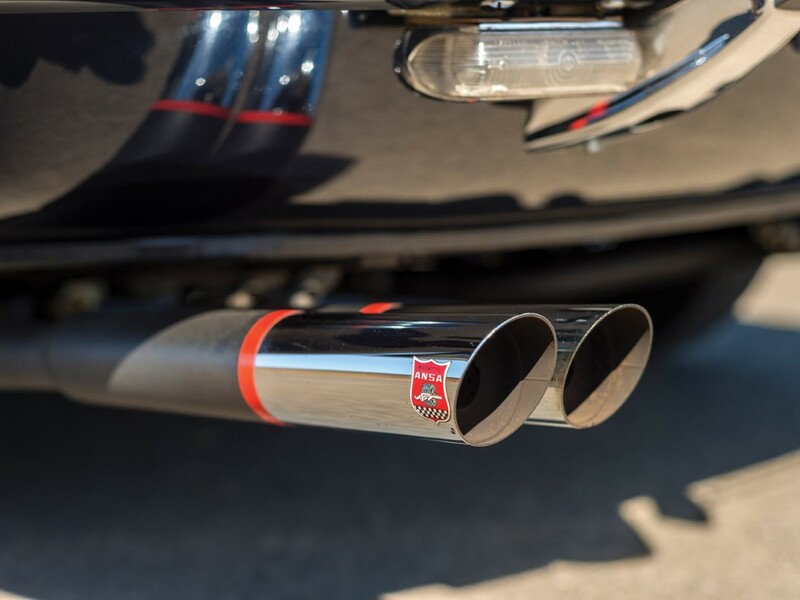 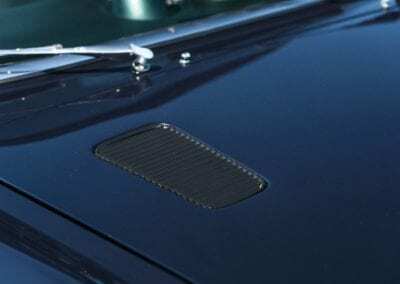 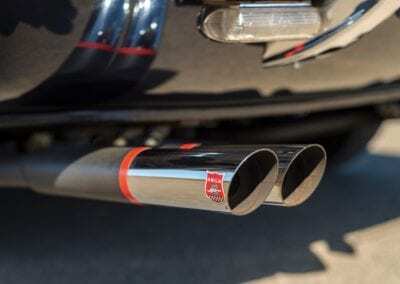 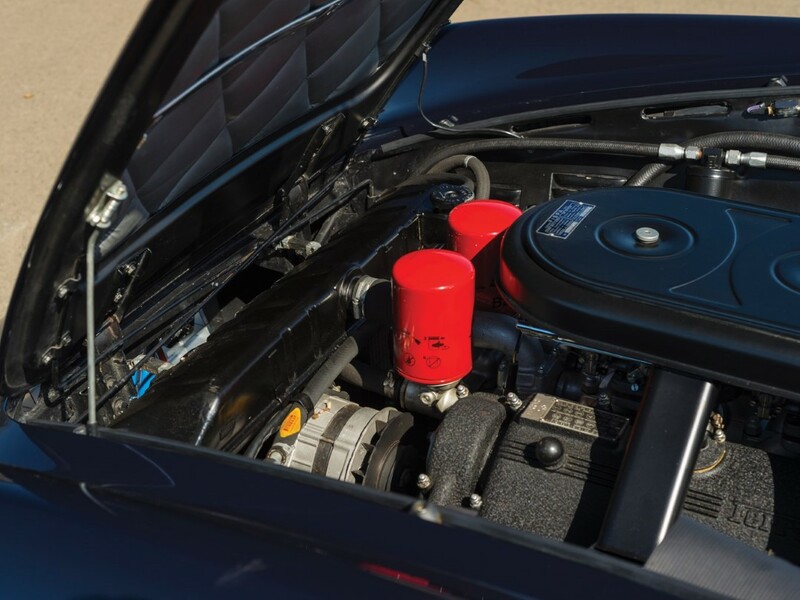 Luckily, there is an important distinction under the bonnet to warrant the new model name, because there really isn’t much else to tell them apart. 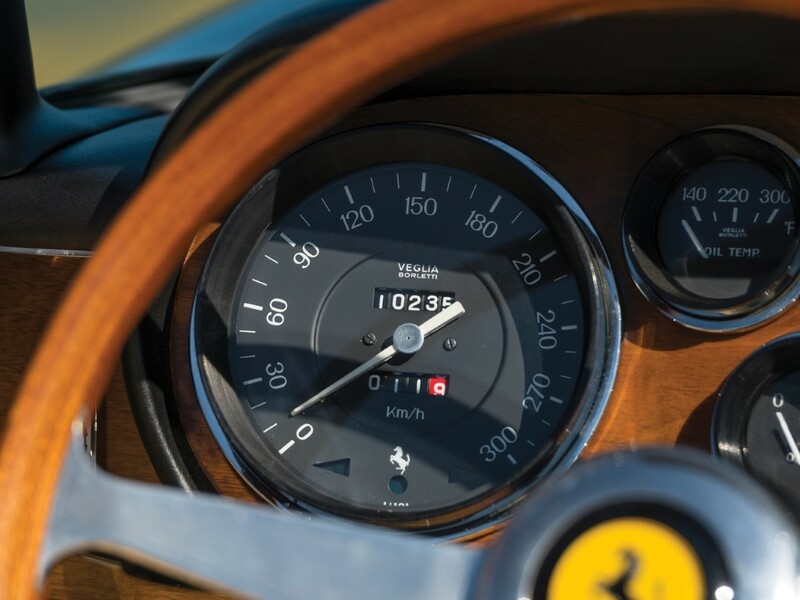 And, really, no one should complain because, whether you are talking about the 330 or the 365, these are truly magnificent vehicles. 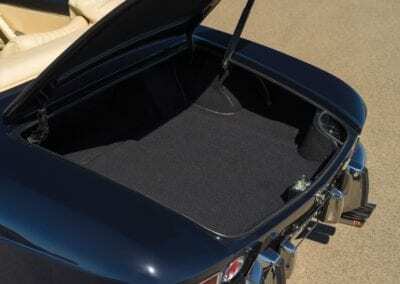 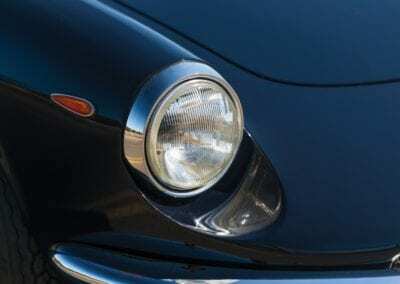 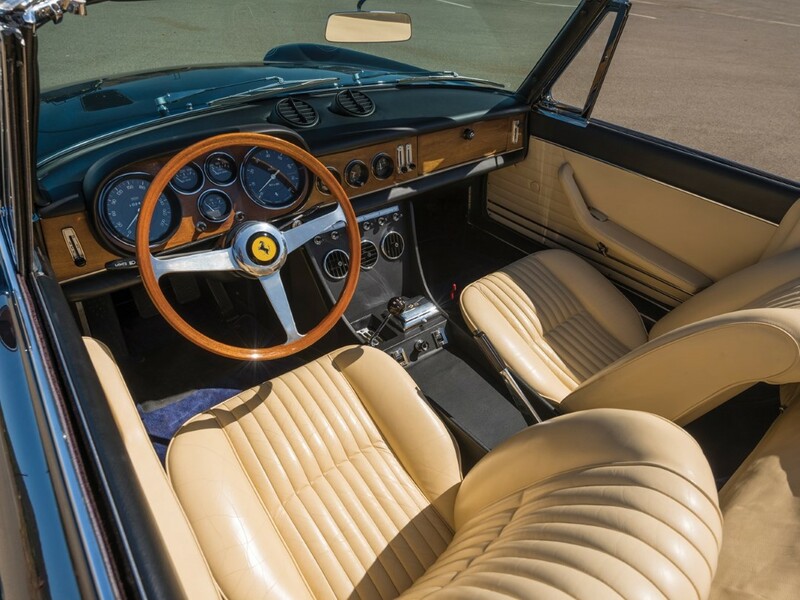 As we can tell from the model name, the Ferrari 365 GTS sports a engine than in the 330 GTS. 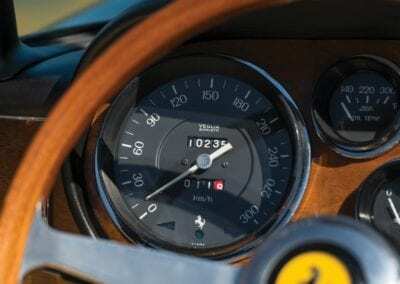 That gave the Colombo V12 4.4 total litres to work with. 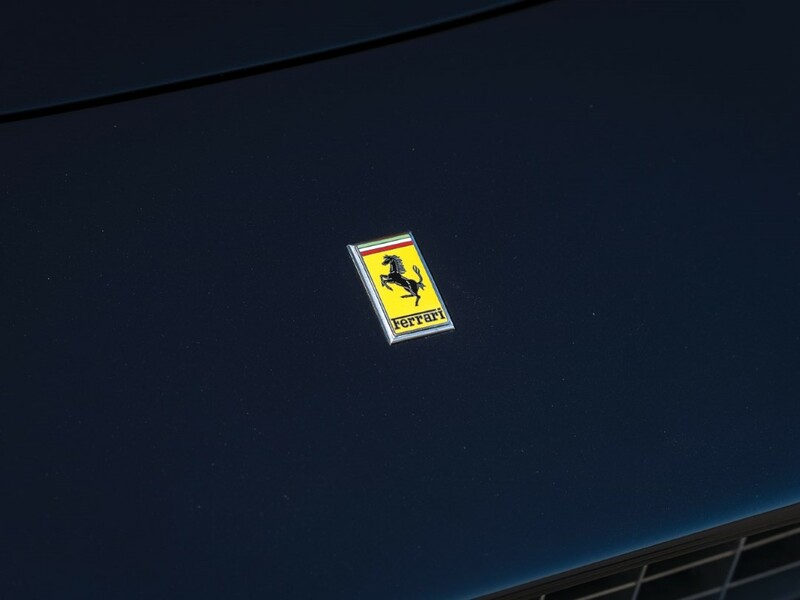 And work it did, putting out an incredible 320bhp at 6600 rpm. 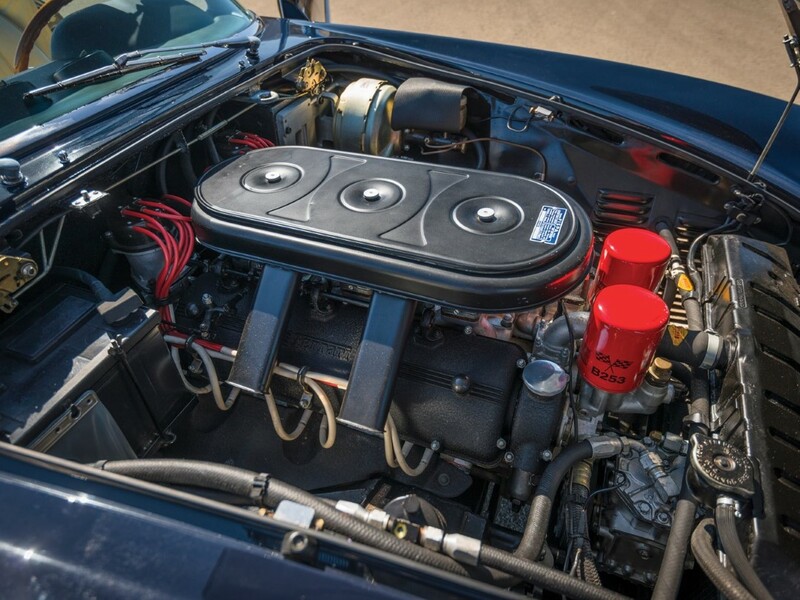 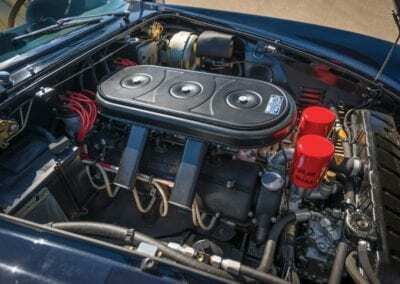 Even with all of that power on tap this engine would be equally known for its punchy low-end torque as its top-end power. 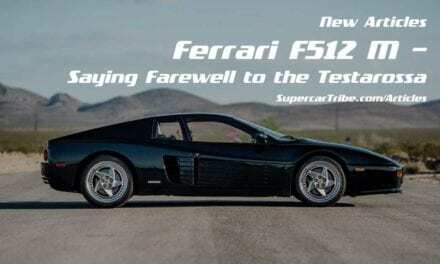 Another fun fact: This would be the last new Ferrari model to use a single overhead camshaft design. 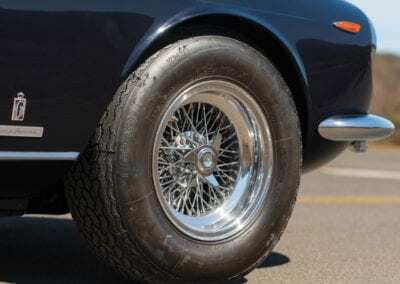 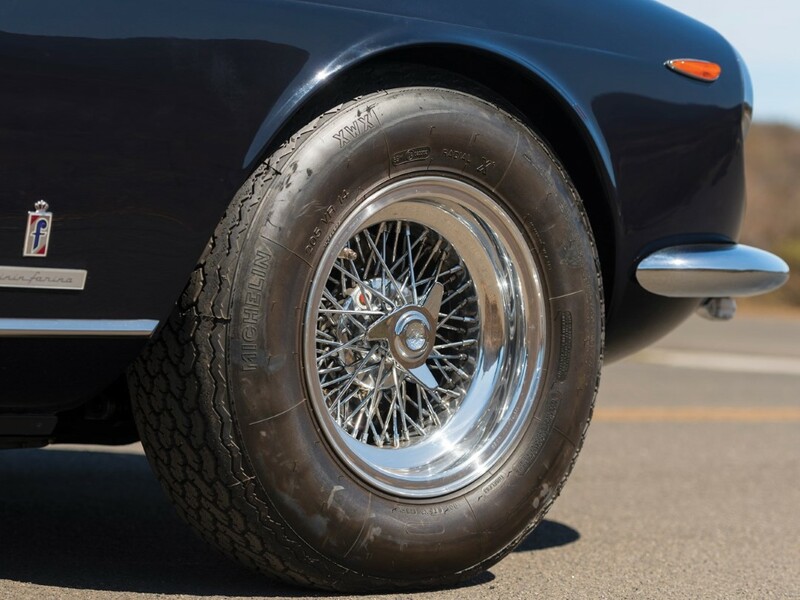 As they did with pretty much everything else on the car, Ferrari decided to not make any changes to the 330’s independent suspension at all four corners. 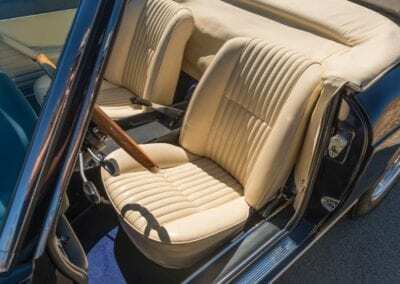 And why would they, with the coil springs and wishbones keeping the ride remarkably supple for a 60’s-era sports car? 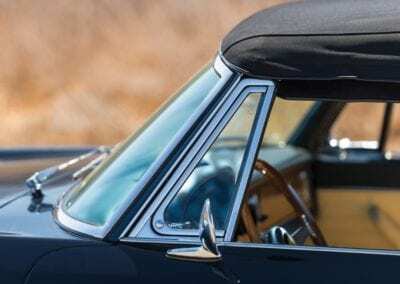 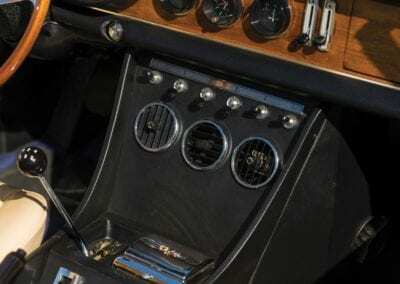 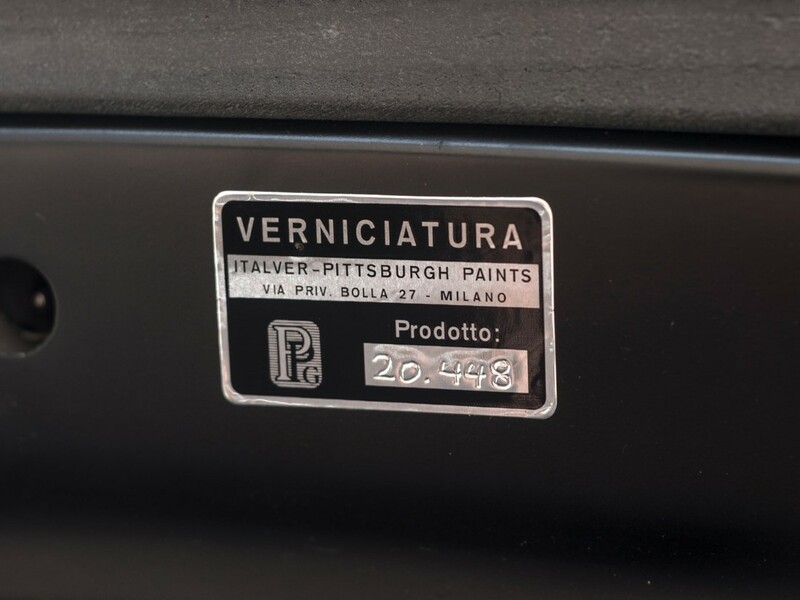 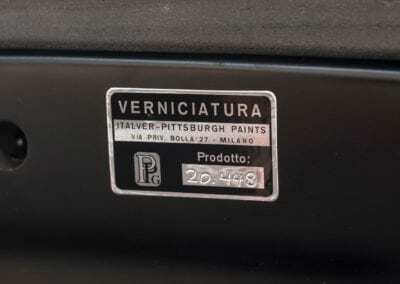 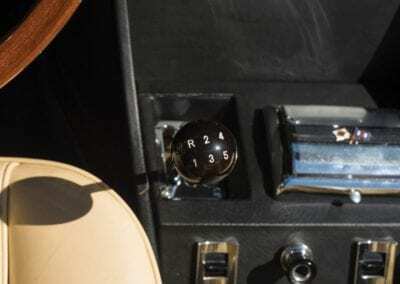 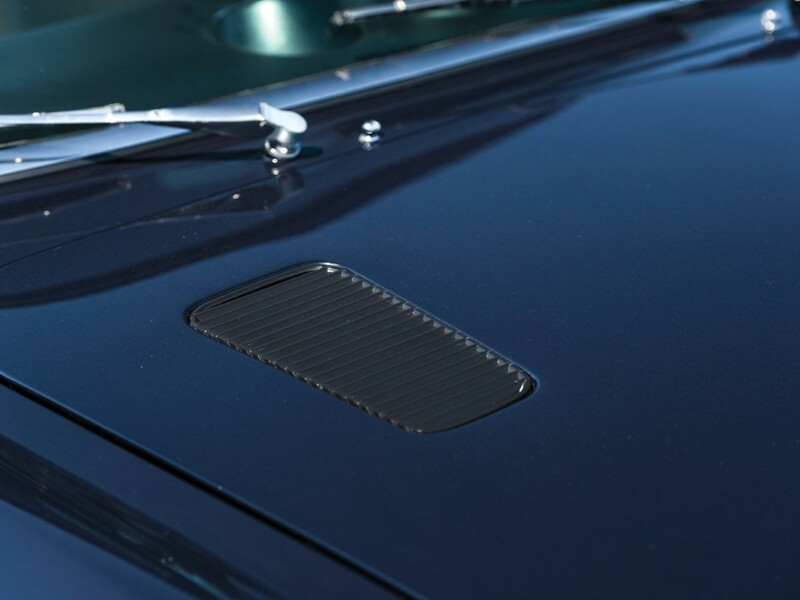 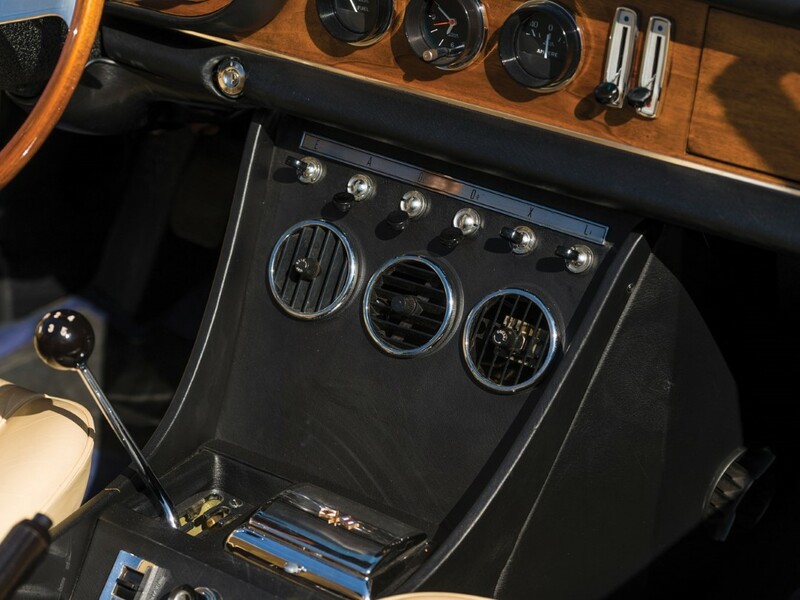 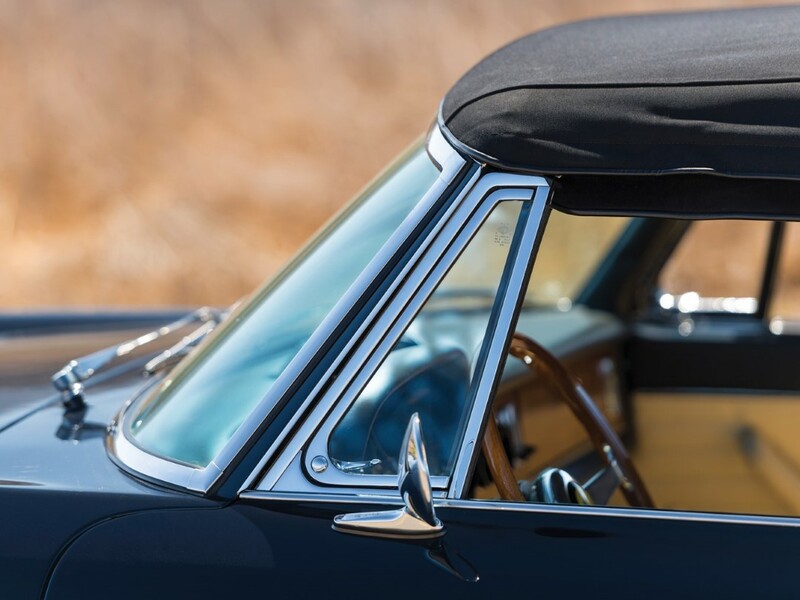 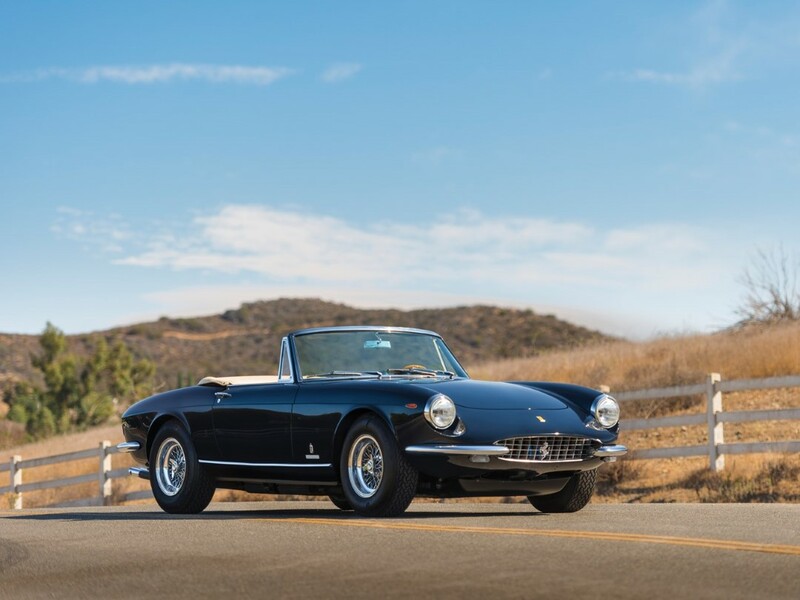 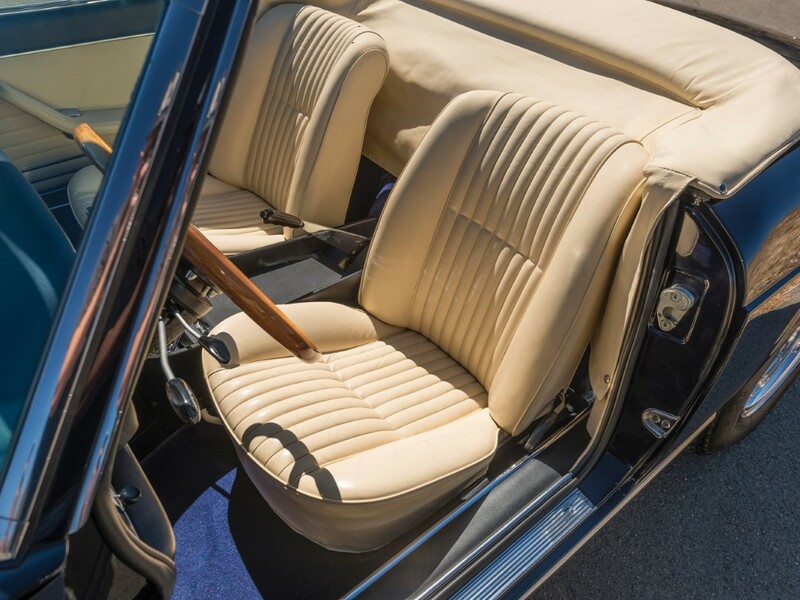 Inside the Pininfarina-built bodies, 365 GTS buyers found an updated centre console and dash. 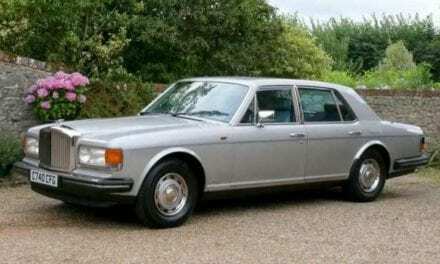 Nearly nothing else changed from the 330’s design. 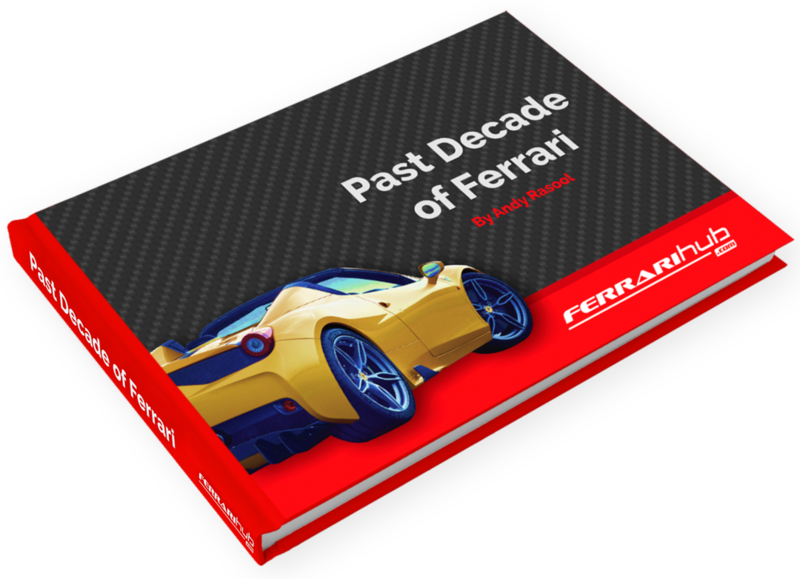 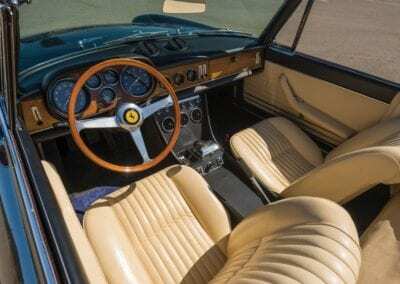 In fact, the only significant change Ferrari made was to move the prominent exhaust vents from behind the front wheels to the corner of the bonnet. 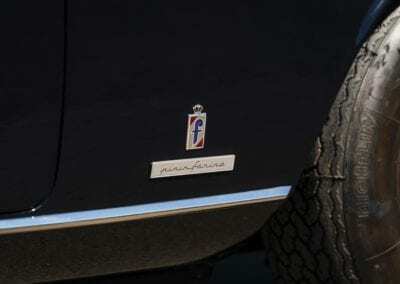 Of course, the “330” badge was also removed, but Ferrari opted to only use a “Ferrari” badge for the new 365 models. 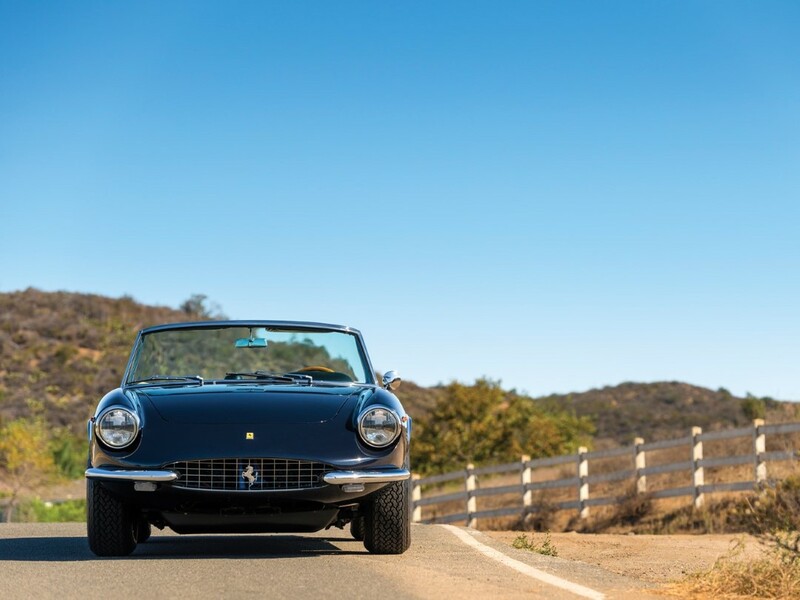 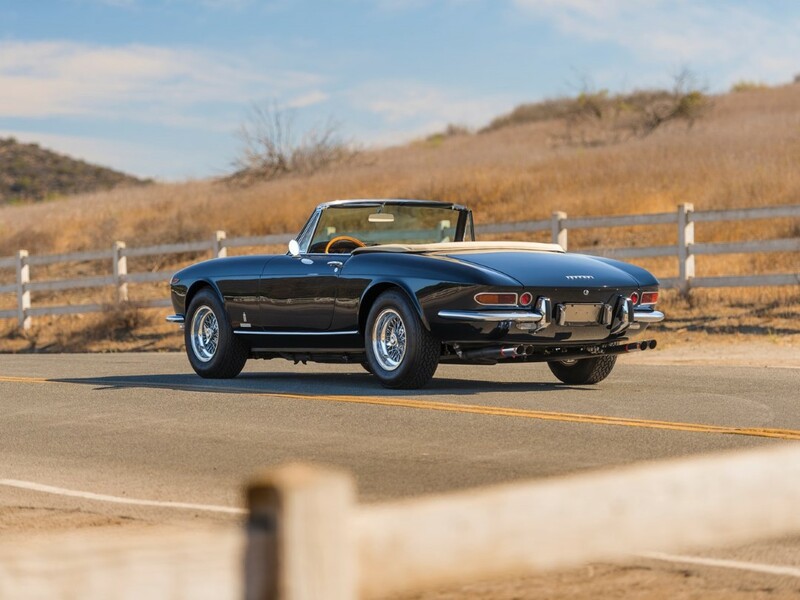 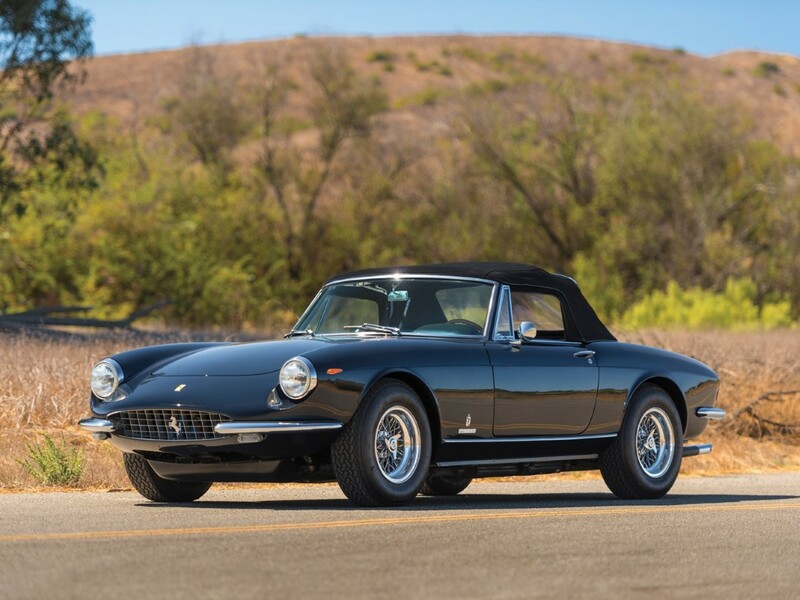 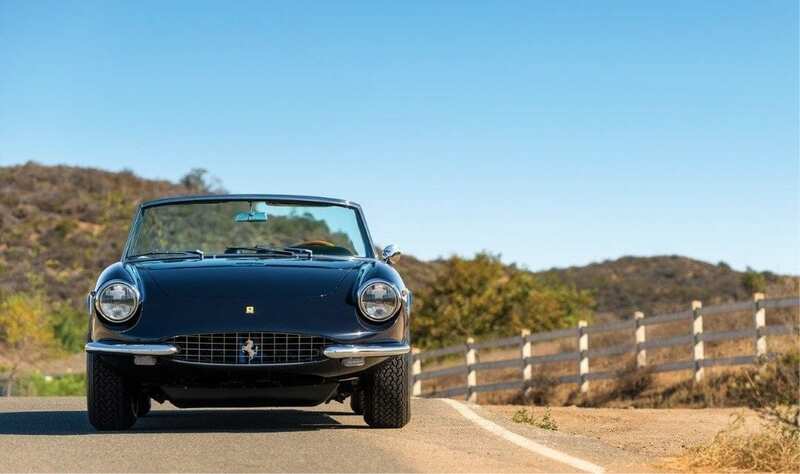 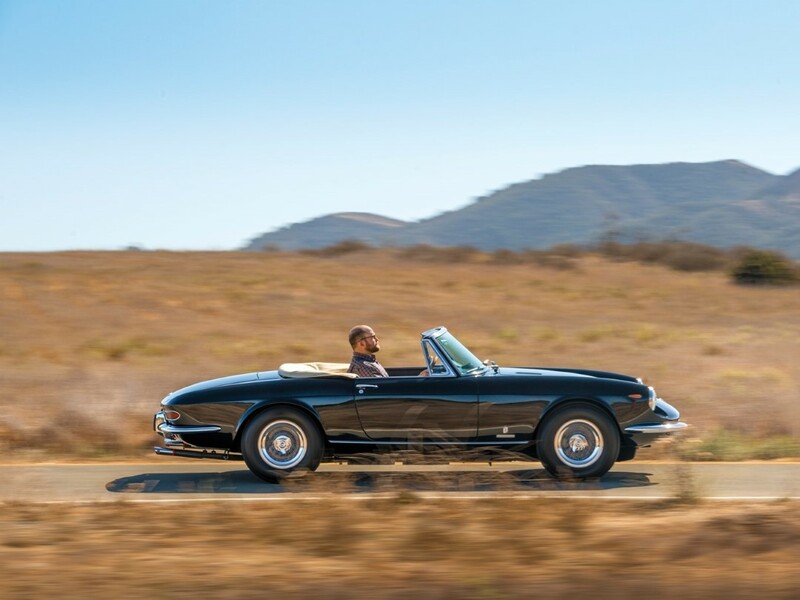 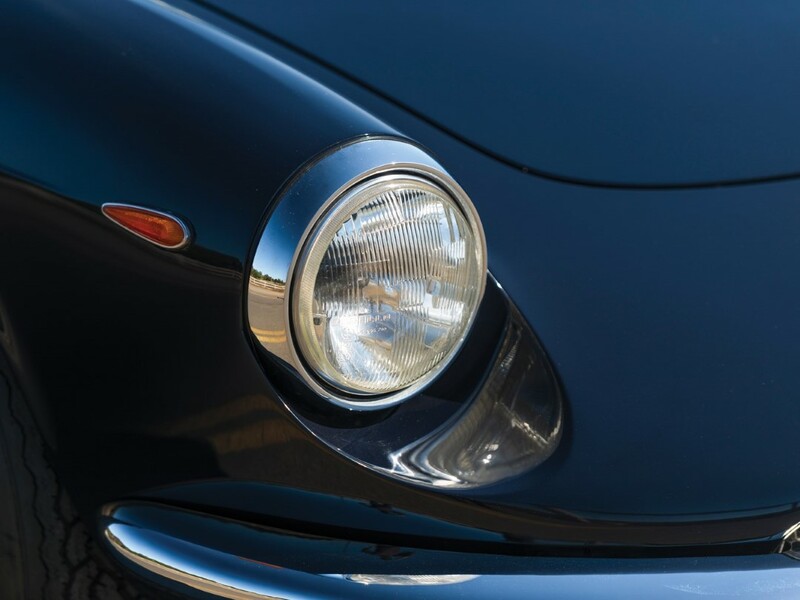 Even if it doesn’t sport a completely new design, the Ferrari 365 GTS is a stunner. 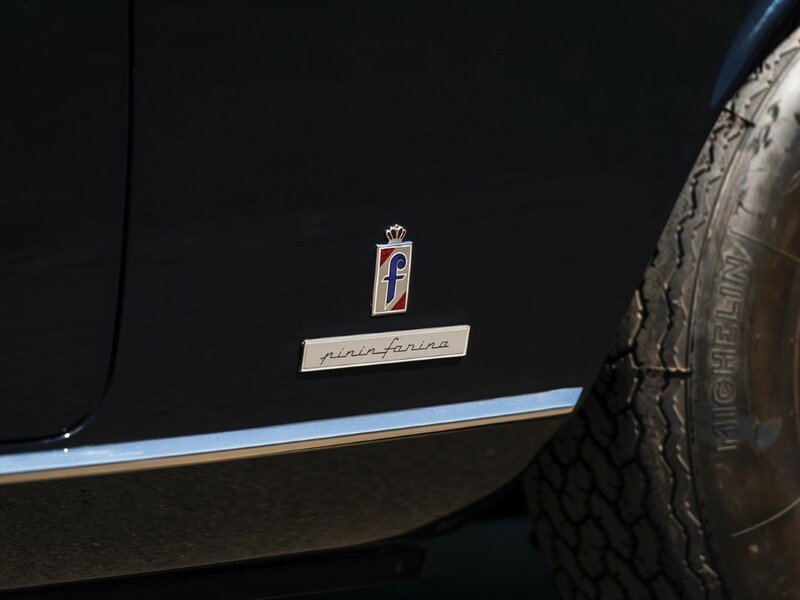 The projecting oval grille and short wheelbase lend the car an athletic appearance, while the Pininfarina lines give it a timeless beauty. 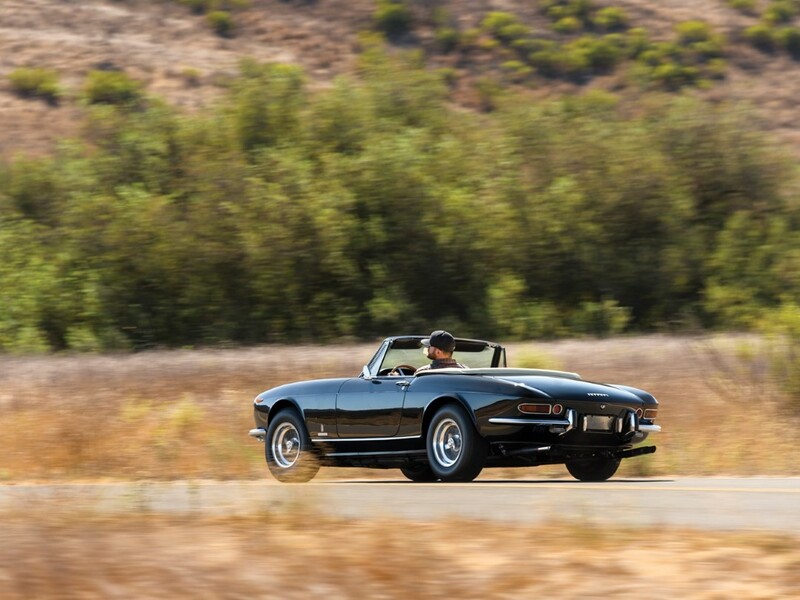 Unlike the hardtop GTC, the GTS is a much rarer vehicle: only 20 were produced. 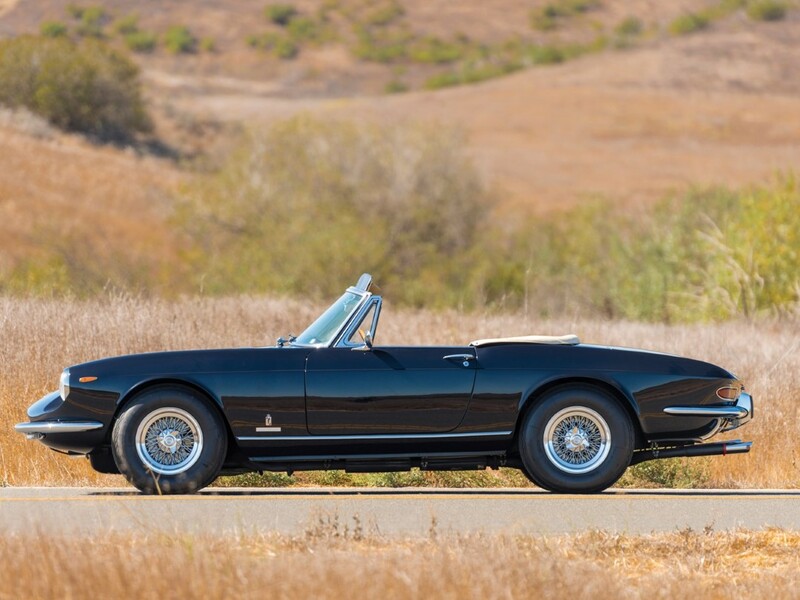 And all of those were made within an 8-month span in 1969. 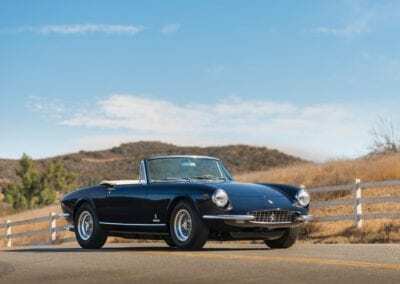 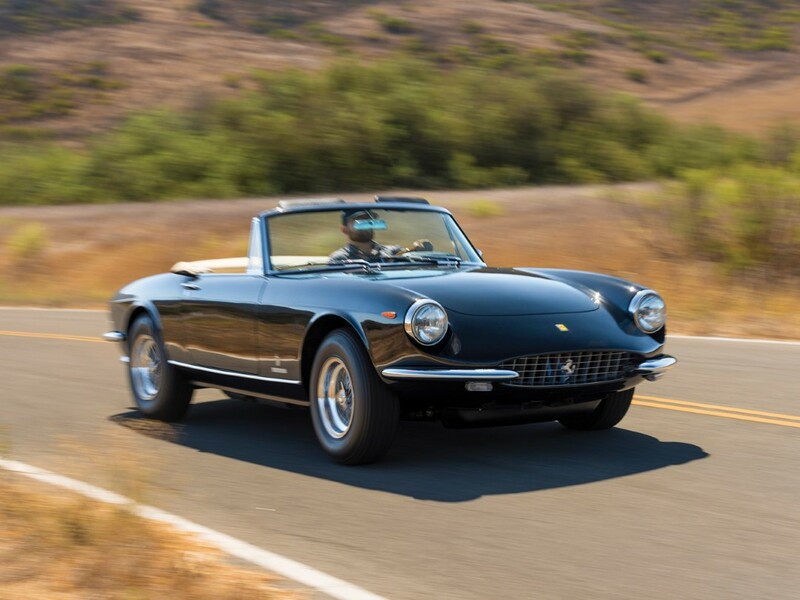 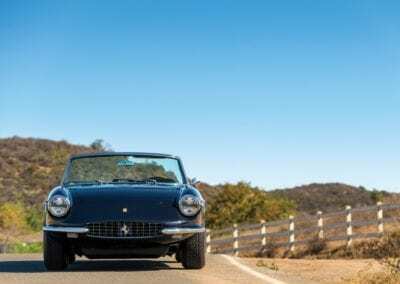 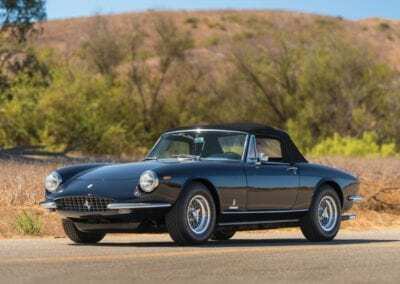 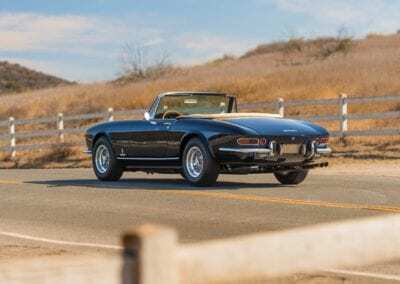 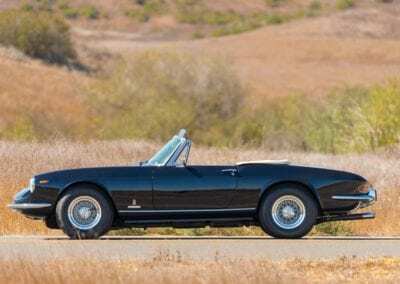 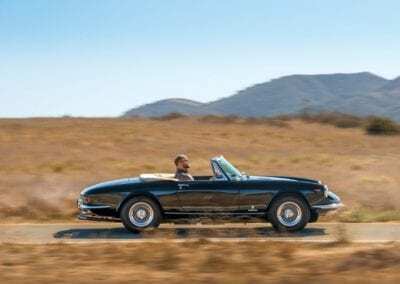 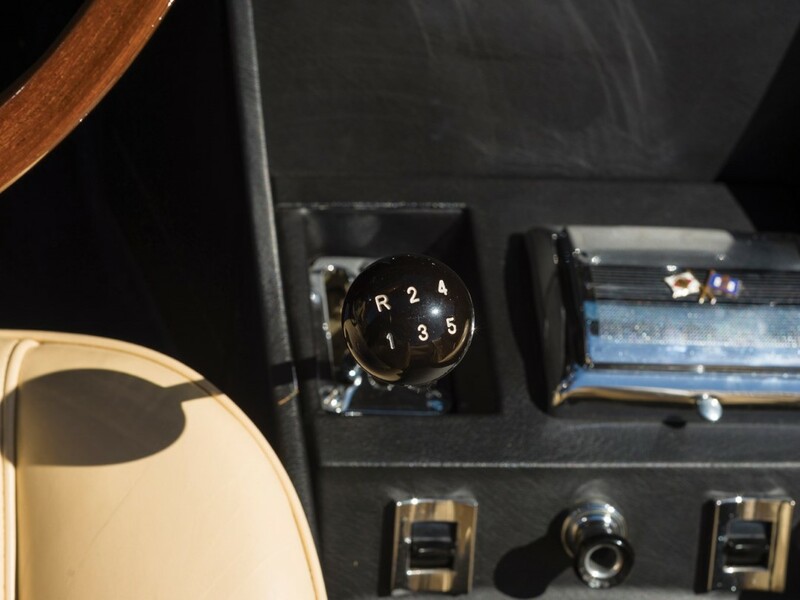 This means that the Ferrari 365 GTS is one of the rarest Ferraris of its day. 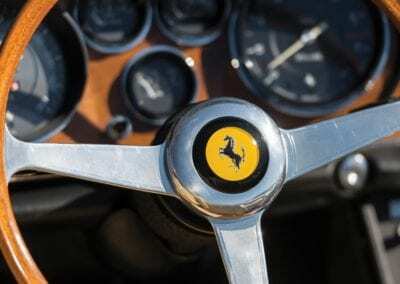 PreviousFriday Drool – Ferrari F40 – Does a Ferrari get any better than this?